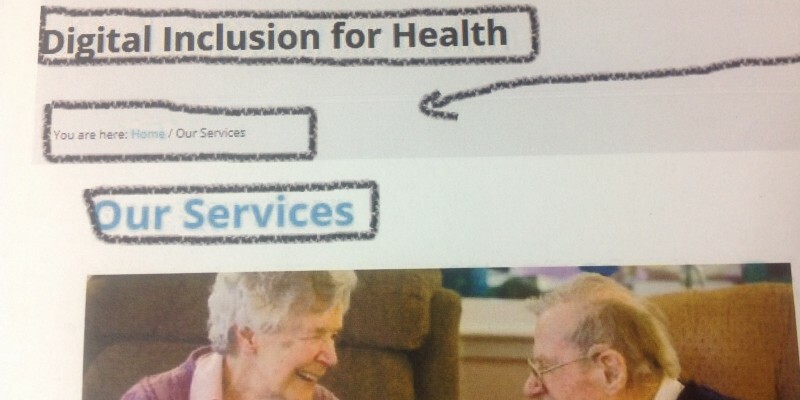 Digital Inclusion for Health is offering ten health organisations an opportunity to develop a complete web package. Voluntary Health Scotland secured funding from the Scottish Government to provide this service so there are no direct costs to organisations. Technical expertise, design, training and support will be provided. Organisation or groups should have a key health aim and work in Scotland. You could be a new group thinking about developing a website or an organisation that has a website that no longer meets your needs. Applications for the project closed on 17 March 2014 – Click here for more information about the project. Please check out an article about our new website which was developed as part of Voluntary Health Scotland’s Digital Inclusion for Health (DiH) project, funded by the Scottish Government.